Great questions raised here. Drop by and leave your thoughts. Can you put too much of your personal life in a work of fiction? This is the question that is currently hanging over my head. It comes with three problems. Does the familiar, realistic element of the character/story have a negative impact on the writing? What happens if someone recognizes him or herself in your work? Are you giving away too much of your personal life? Today’s blog is by one of our Young Writers Prize winners, Katie Coyle. 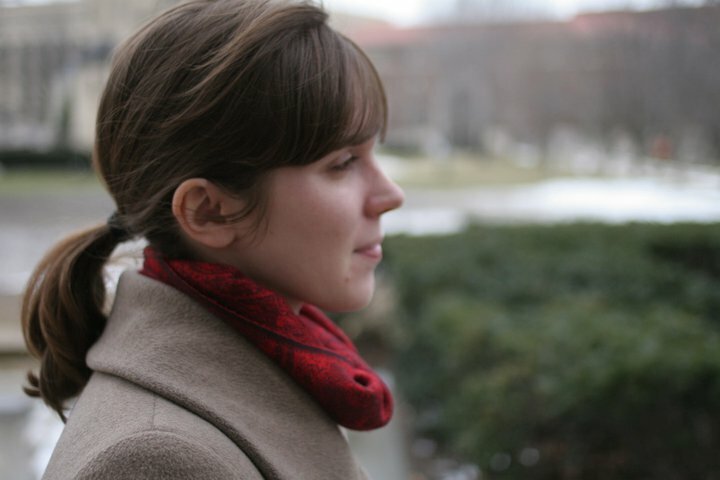 You can follow Katie on Twitter or Tumblr. 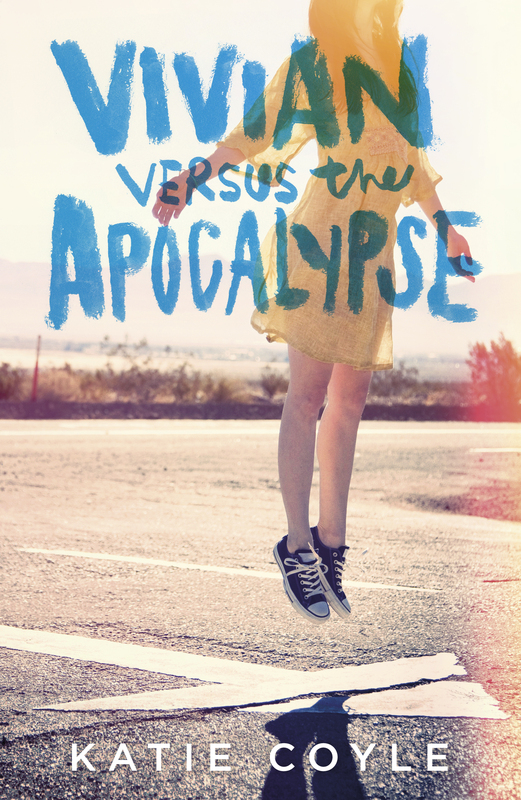 Look out for her prize-winning novel, VIVIAN VERSUS THE APOCALYPSE, which comes out in paperback on 5 September. To read an extract of her novel, click here. The only thing I knew for sure when I started writing Vivian Versus the Apocalypse was that I wanted my heroine, Vivian Apple, to be a Girl Who Does Stuff. This my very professional literary term for my favorite kind of female character—the kind that goes out into the world, thinking and fighting and asserting herself, rather than the kind who sits primly at home being pretty, while her boyfriend does the adventuring. The Literary Calling – Why Do You Want to be a Writer? Listen to my girl here. You want to know why I want to be a writer? Because I can’t hack it as a rockstar. With that said, I wanted to take a time out and ponder the question. Why do I want to be a writer? …. This is beautiful. Everyone, male and female, needs to read this and let the words settle in your heart. To my dearest Belle, I would never have guessed that at only 10 months I would have to tell you this, but you are not safe. More specifically, your body is not safe. And since your body is the house for your soul, all that you are perches dangerously close to jeopardy. Lovely pictures of a Shinto shrine in Mishima Taisha. Follow the rest of the adventure! So, as promised, here is a look around Mishima Taisha. I apparently had the same idea as everyone else in the city, which was to go take pictures of the sakura (SAH-koo-rah, not suh-KOO-ruh) as they were at their peak bloom and just beginning to fall. I went fairly early in the morning, and so I got breakfast at the shrine.